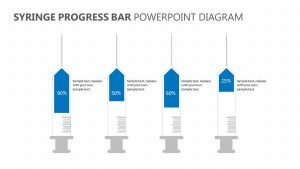 Keep up with the progress of various parts of your project with the Flat Progress Bar for PowerPoint. 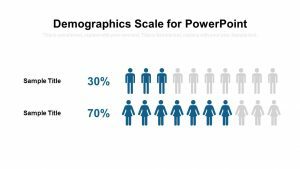 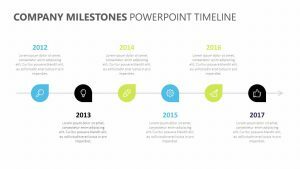 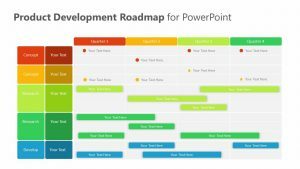 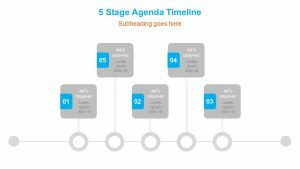 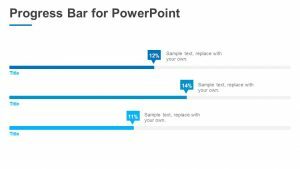 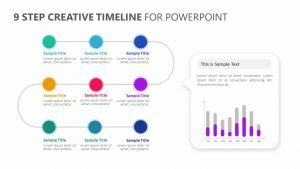 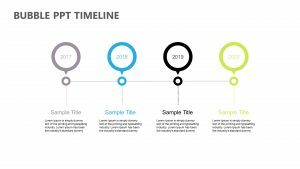 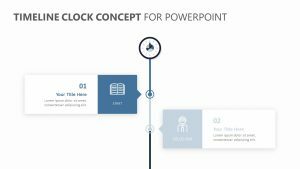 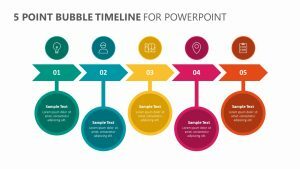 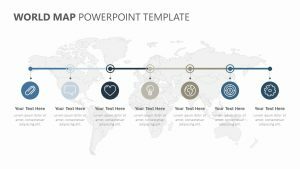 The Flat Progress Bar for PowerPoint is a single PowerPoint slide that features the ability to edit both the colors and the text. 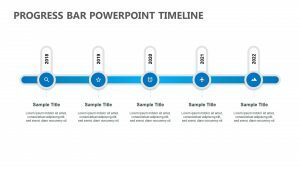 On the slide are four horizontal bars, each one with a different color. 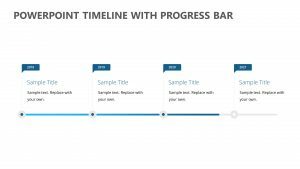 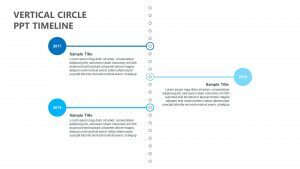 The bars can be labeled according to what aspect of the project you want to discuss. 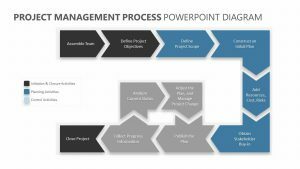 On the bottom are small teardrop-shaped icons that allow you to discuss the different steps to take to improve the progress itself.